Faculty design partners ensured data took center stage. Deep-data in concert with powerful analytics enables the future of education. 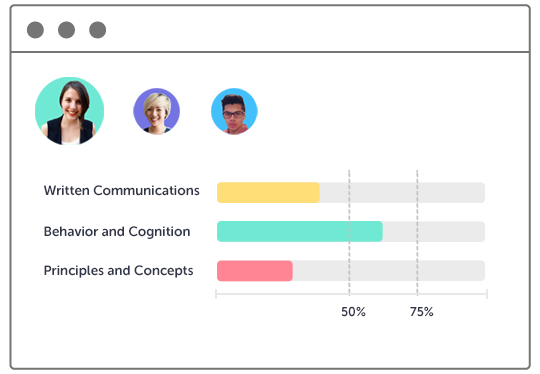 Unparalleled real-time insights into measurable learning outcomes and skill maps link to turnkey Badging and Comprehensive Learning Record (CLR) to accelerate student careers. 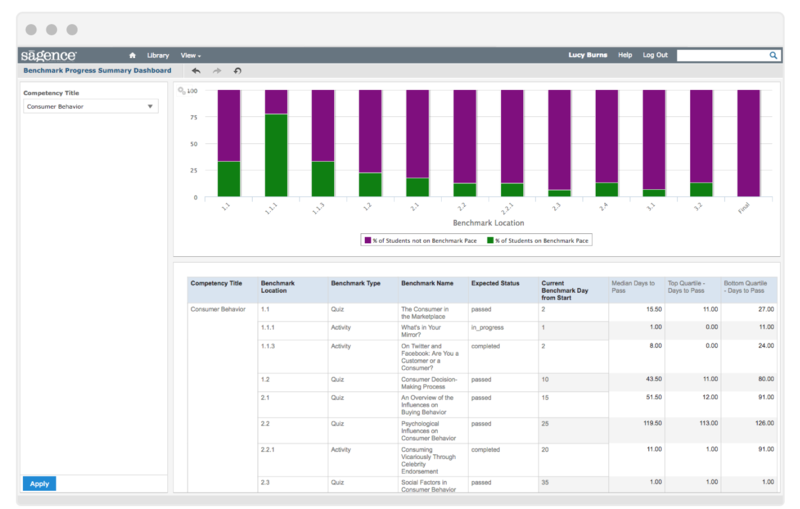 The "Power of One" maintains core data, down to the click in a"single" deep-data lake for real-time analysis. Strut Learning's unified design and its deep-data lake is the secret behind its game-changing analytics and automations. Strut's core mission is to empower educators to transform learning. The backbone of innovation is data transformed into information. That's why data access and out-of-the-box reports are included; there are no additional fees for access to your data. > Analytics, workflows, and automations transform the faculty experience. Strut Learning delivers the power to understand and diagnose student pace and progress within traditional and self-paced learning environments. In concert with faculty design partners, Strut recognized the key to flexible online learning was a combination of deep-data and analytics. The future of education requires unparalleled real-time insights into measurable learning outcomes and skills that promote students careers. See how deep-data fuels enrollment growth? 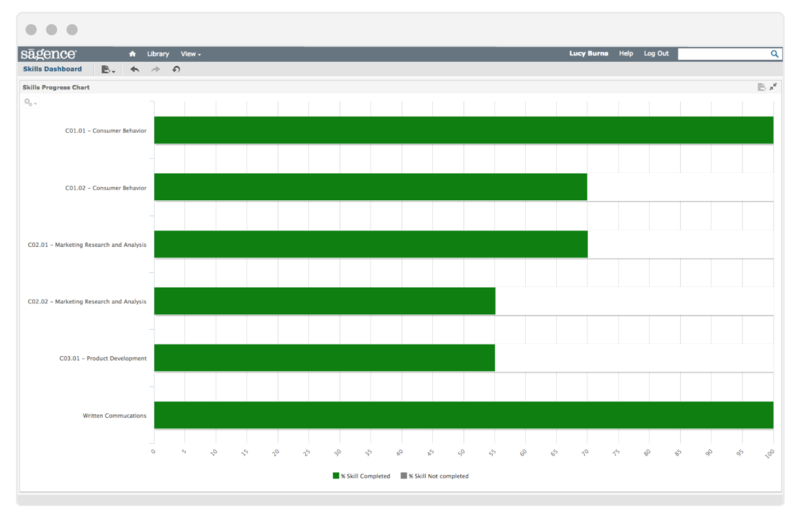 Are you tired of legacy LMS reports? Learn more about Strut's next-generation deep-data and analytics. All data, down to the click is stored in a "single" database. A deep-data lake enables real-time analysis. Strut's design and deep-data is the secret behind game-changing analytics and automations. Next-Gen analytics, active workflows, and automations transform the faculty experience. 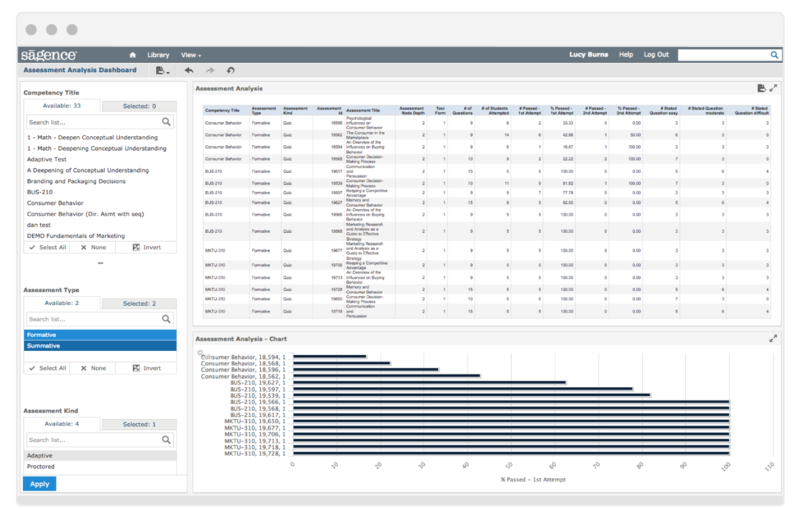 High-fidelity dashboards provide unparalleled transparency and enable student success. Personalized pathways dynamically create customized lessons and remediations. 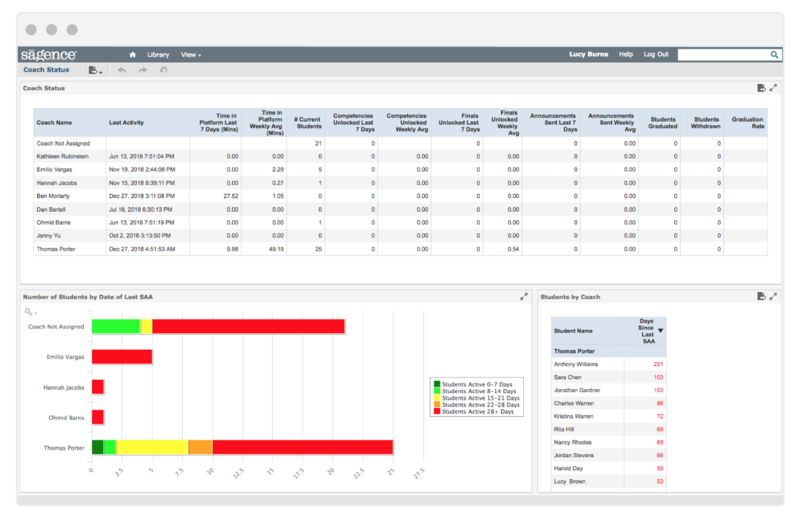 Faculty have direct access to base data and numerous dynamic reports. Conduct your own research and analysis to optimize learning pathways, validate test questions, and provide evidence to accreditors.